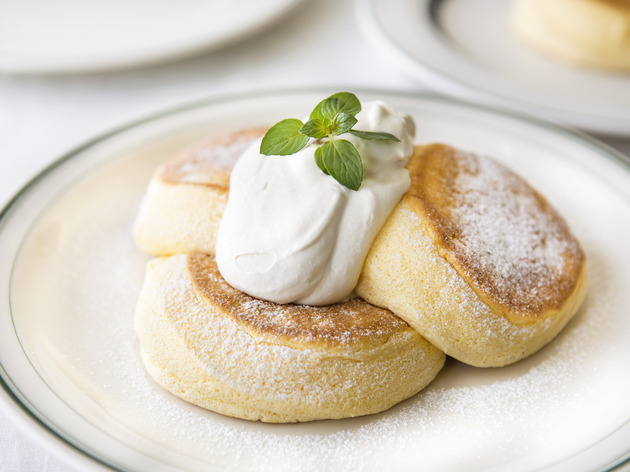 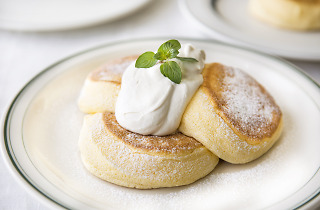 Serving up super-fluffy, airy, melt-in-your-mouth soufflé fare, Flipper's is one of the main players behind the ongoing second coming of Tokyo's pancake boom. 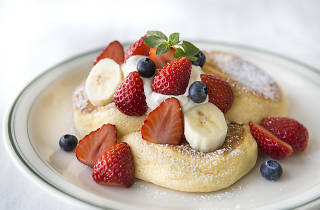 After starting out in Shimokitazawa early this summer and attracting predictably lengthy queues on a daily basis, they've now clearly adopted an expansionary policy: after Jiyugaoka, the next Flipper's opened in October on the 'pancake battleground' of Kichijoji, where rivals Gram also just established a presence. 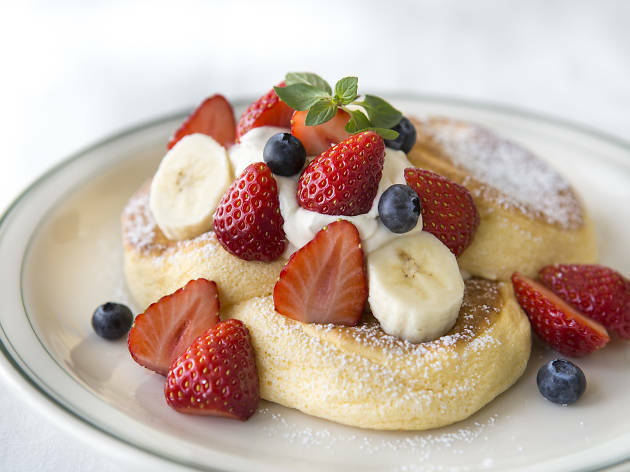 We predict local dessert-lovers will soon fall for their signature pancakes, topped simply with fruit or the shop's original maple butter cream.